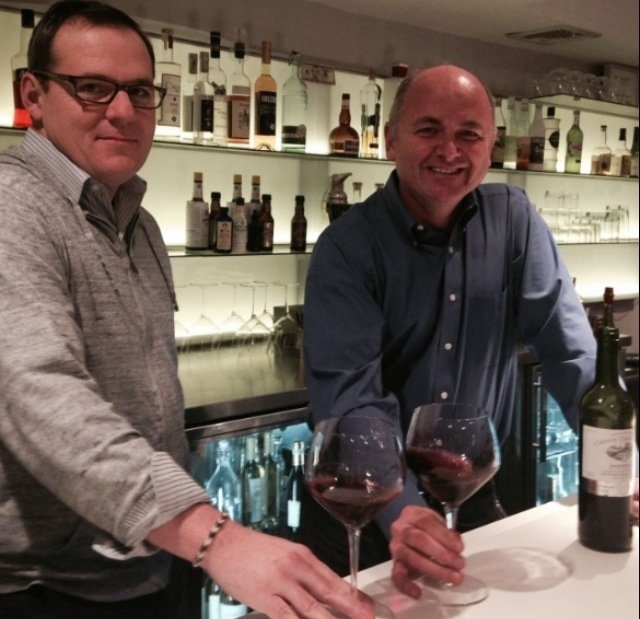 The Buzz: LUXE Winebar Is Reopening In Westport! Luxe Winebar, formerly known as Luxe Modern Wine & Cocktails, is reopening in Westport under new ownership! Some changes you can expect to see are a “warmer and friendlier” environment, additions to the menu such as desserts and chocolates from neighboring businesses and “wine-friendly noshes like hummus and pita chips, and olives,” and special events such as acoustic musicians. Luxe plans to continue to keep the craft cocktails and wines that were customer favorites. 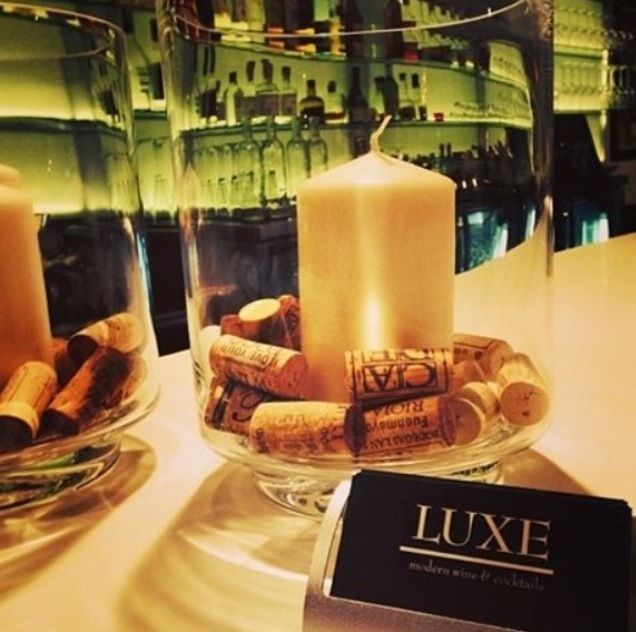 When re-opened LUXE Winebar will resume their previous hours: Monday – Thursday from 5 p.m. to 1 a.m., and weekends from noon to 1 a.m.
Events: Call 203-349-5039 to hear about events, or to ask about renting LUXE Winebar for private functions. LUXE Winebar is wheelchair accessible and offers free Wi-Fi.